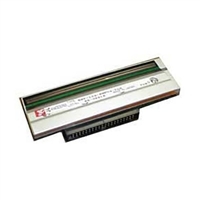 Breathe new life into your thermal-transfer printer with a new genuine Datamax OEM printhead. We carry a wide selection of the replacement printheads you need at outstanding prices. If you don't see the printhead you require below, give us a call at 1.800.323.8519.